Huawei recently launched their two flagship smartphones, the P30, and P30 Pro. Little did we know, they also launched a third phone to add to their mid-range line-up, featuring a 6.15-inch Full HD+ display with a dewdrop notch, Kirin 710, 4GB or 6GB RAM and a 128GB of expandable storage. To top it all off, Huawei launched this phone with a price of only ₱ 16,990! 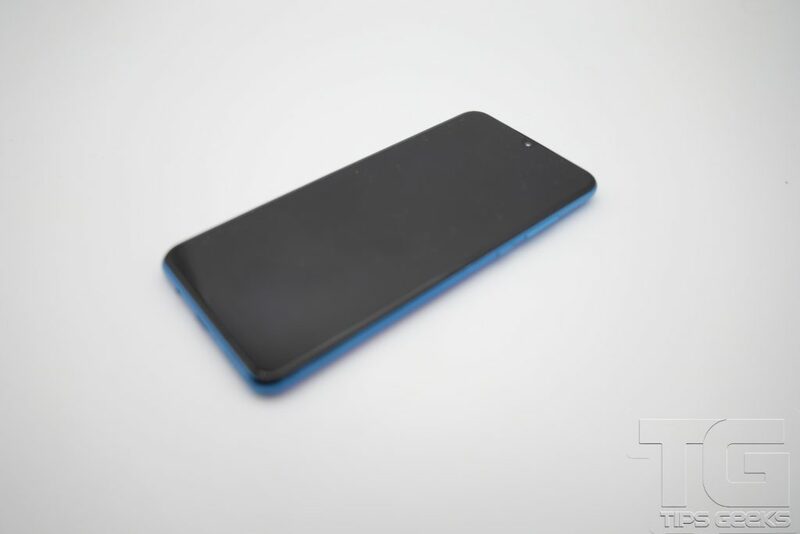 The P30 Lite is identical to most phones launched by Huawei recently. With its slim and light profile, it is easy to hold in your hands though we feel as though the frame around the body is quite not up to the standard of a Huawei phone. 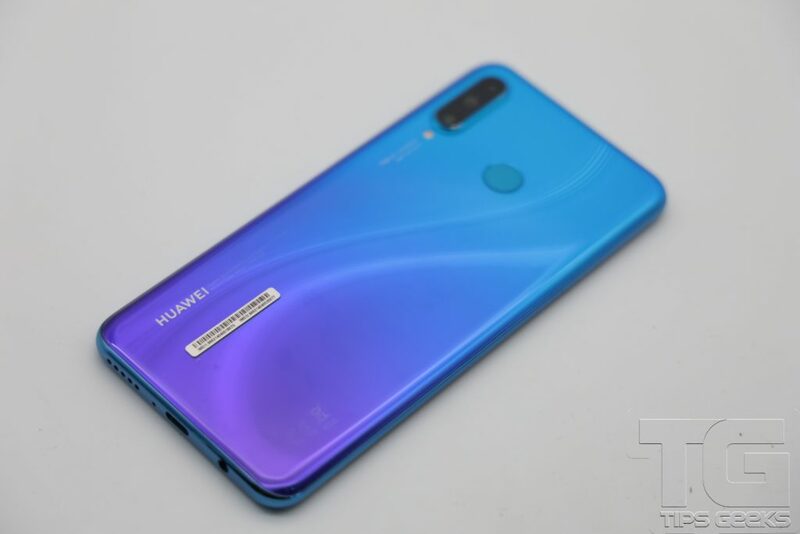 The fingerprint sensor lies on the rear with the protruding camera that is equipped with the Huawei P30 Lite’s three camera sensors. The volume buttons are placed on the right along with the power button. The material used overall on the Huawei P30 Lite does not feel premium which would be a high consideration to why this phone has dropped down to its price. One good point we have to give to Huawei is the USB-C port that has been placed at the bottom. Included here is the single mono speaker. 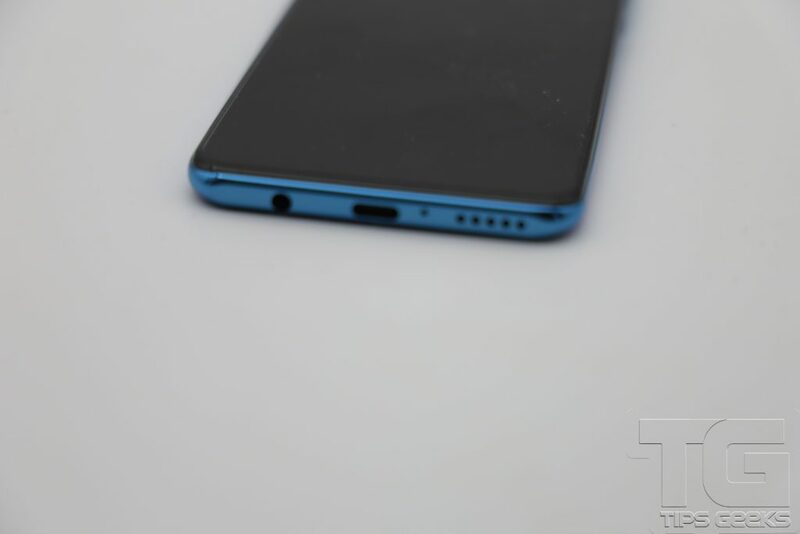 We were able to get a hand on the Peacock Blue color with the Huawei original gradient finish that moves from blue to purple which adds a little flash to the design. One of the striking elements of the design is the inverted S that shimmers when it gets some light on it making us forget about the feel of the phone and makes it eye candy. 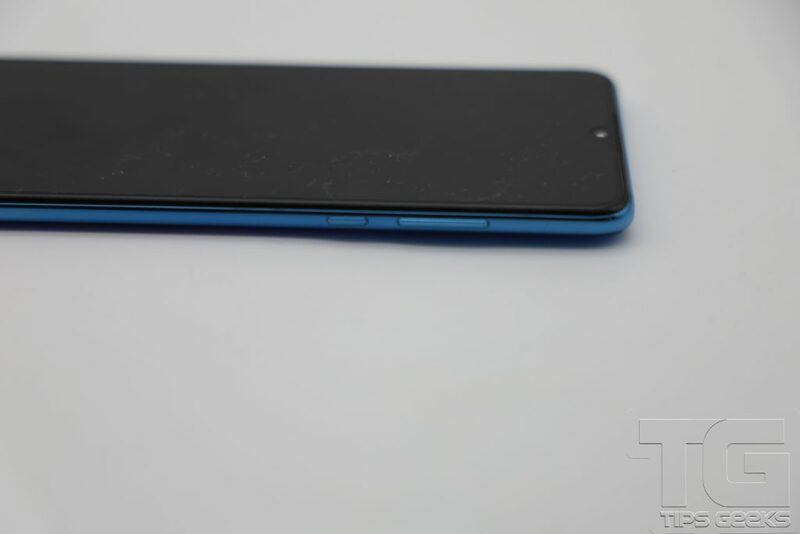 Moving over to the front, we find the 6.15-inch FULL HD+ LCD that leaves an 84% footprint on the front. The bezels are hardly noticeable but give a slight feeling of disappointment when we move down to the chin of the phone. Viewing entertainment on the phone has been quite immersive thanks to the Full HD+ display giving the phone ample brightness with satisfying colour reproduction. 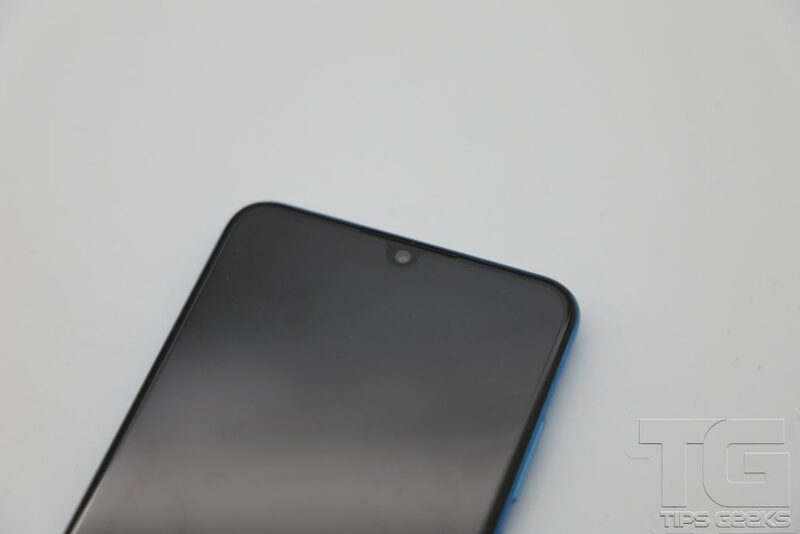 The dewdrop notch is hardly noticeable compared to other phones with wider notches that are in the same price point. 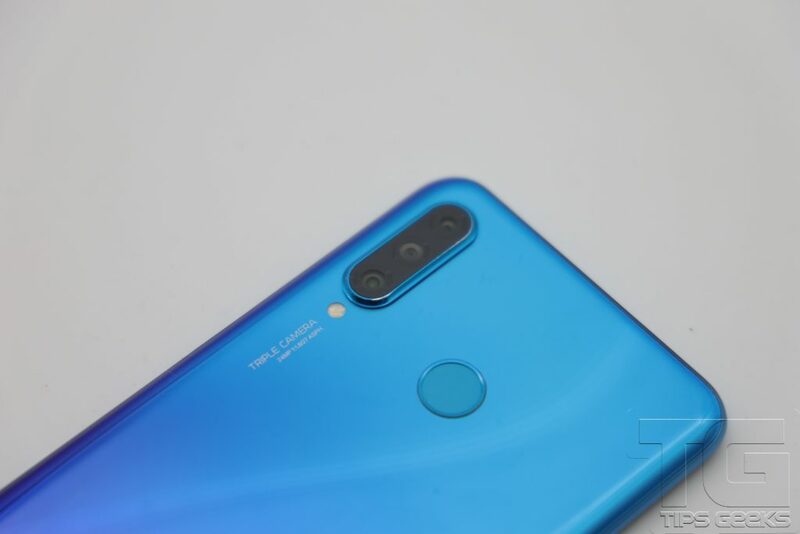 The Triple camera setup of the Huawei P30 Lite on the rear consists of a 24MP main sensor for intricate detail, a 2MP depth sensor for those bokeh shots, and lastly, an 8MP ultra-wide sensor that allows you expand the field of view. One key feature we found on the Huawei P30 Lite is the front camera which houses a 32MP sensor allowing a good amount of details to be captured along with the onboard AI beautification for quick selfies. The Huawei P30 Lite allows post-processing like blurring the background by enabling the bokeh through the camera app or add some depth after the photo is taken. Huawei’s EMUI 9 enables countless AI effects and image recognition to add a spark though this gives off a vibe of over-processed photos. With the latest EMUI, the camera app has the same features as the flagship phones. The AI recognition is able to identify so many different scenarios even with all the bokeh happening in the background. Here are a few images taken in Cebu by BloomingPixie. The results of the photos were quite impressive, but a fair warning for those shutterbugs, don’t expect too much as there is still a noticeable loss in details. Huawei has definitely considered the performance less with the mid-range Kirin 710 chipset. It will be able to keep up with your daily tasks with average use, but just to set expectations, usage of power-hungry applications can definitely drain the battery way too quickly. 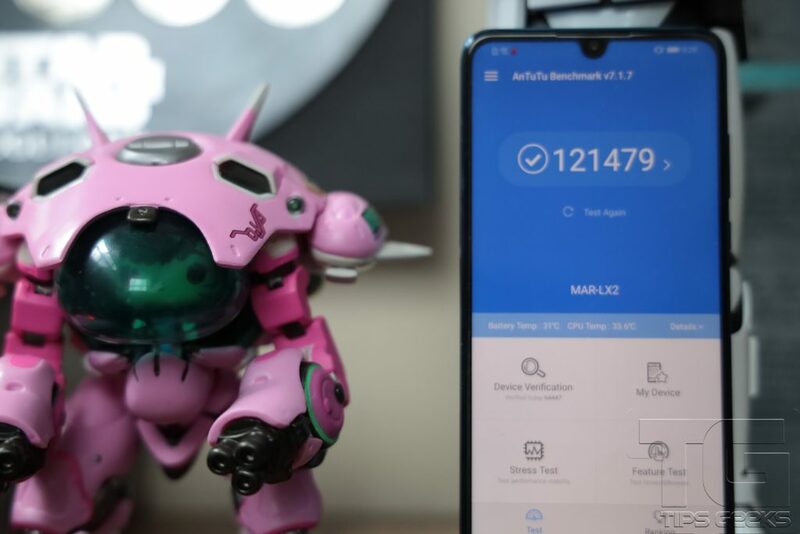 The 3,340mAh on the Huawei P30 Lite is quite small and will likely be taxed with heavy gaming. We had the phone run at least a day and we ended up with an empty battery before the day ended. Which of course, was as expected with moderate use of watching videos and scrolling through social media with our 4G on. Huawei has definitely broken the barrier between budget and mainstream phones that we are not surprised when they compete with lower-priced phones that punch in price segments above. The Huawei P30 Lite pushes that boundary by offering a polished design, awesome screen and a satisfactory camera with AI recognitions. Performance and gaming will likely hold you back a bit but the phone can definitely take on tasks that are enough for casual users. 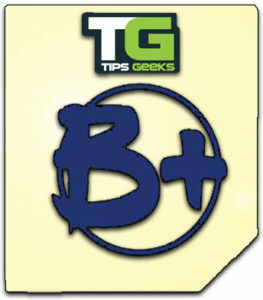 You can easily get days with moderate use with the battery capacity. Even if you run out of juice, the bundled fast charger has got your back. Overall, the Huawei P30 Lite has earned its place as the reigning mid-range king for cameras. In a sea of budget phones, it definitely stands out with the camera capabilities but could have done better in other aspects like an upgrade on the chipset.